When AJ Tracey released his ‘Secure The Bag’ EP back in 2017, he delivered a project shaped by his bold bars, cheeky punchlines and metaphors, and authentic grime flow, married with trap and hip-hop influenced instrumentals that moved his sound in a new direction. It proved to be a hit - the EP independently reached number 13 in the UK Album Chart - and begged two questions from fans and critics alike: What would an AJ Tracey album sound like and when can we get it? Well it’s here, and on his self-titled debut LP, the Ladbroke Grove wordsmith is at the peak of his powers. There’s always an element of pressure when artists name projects after themselves (especially when it’s a debut album) but that doesn’t seem to apply here, as the West London native delivers a 15-track effort that truly lives up to AJ’s desire to be considered a genre-less artist. Traversing a multitude of different sounds - including trap (‘Necklace ft Jay Critch’), garage (‘Ladbroke Grove’), grime (‘Horror Flick’), and even country (‘Country Star’) - it’s testament to his artistry that he’s managed to curate an album not only highlighting his versatility, but has done so without compromising what he’s built sonically thus far, or overstretching his range. His gold-certified, Top 20, summer smash ‘Butterflies ft Not3s’ also appears on the album, marking his unique take on dancehall - yet another genre AJ can add to his ever-growing collection. One artistic weapon from his arsenal that runs through the record is a surprisingly adept singing ability. He’s always been known for his memorable hooks but on a number of tracks AJ either sings or treads the line between rapping and singing in his verses: yet another dynamic element added to proceedings. Lyrically he’s full of self-assured confidence - talking about making his mum proud on tracks like ‘Prada Me’, as well as his achievements thus far, such as the plaques on his wall (‘Doing It’) and making it onto the Forbes 30 Under 30 list (‘Double C’s’). 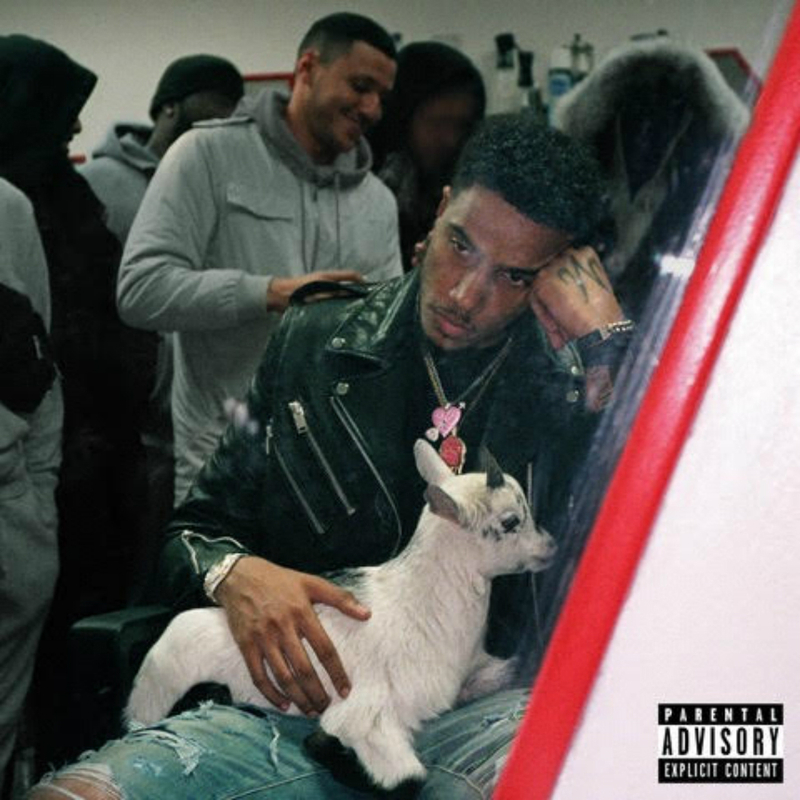 But what really shines through across the whole album is how - despite everything he’s achieved so far - at his core AJ Tracey is still just AJ From The Lane: a young black male from Ladbroke Grove making a global name for himself, doing things that previously seemed out of reach and taking inspiration from that journey. Who knows, he may even need to find a new wall to hold his plaques on too.